Mycoplasma gallisepticum (MG) infection is a significant disease in chickens, and is thought to be one of the most problematic of the various poultry mycoplasmal diseases. MG is a slow-spreading infection that often goes undetected in seemingly healthy flocks---until a stressful event occurs which has a detrimental effect on the bird's immune system, causing MG infection to present itself as a disease. MG spreads very quickly and easily throughout flock members and other bird species, including wild birds. A survey of commercial egg laying poultry in United States of America (USA) revealed that 37% of laying flocks (262.6 million layers) were infected with MG.
MG infection resembles many different respiratory diseases that affect poultry, including Newcastle disease, Infectious Bronchitis, and/or Escherichia coli infections. It is also relatively common for chickens to be co-infected with multiple pathogens, such as E. coli, M. meleagridis, M. synoviae, Ornithobacterium rhinotracheale (ORT), Infectious Bursal Disease Virus (IBDV), and/or Newcastle Disease Virus (NDV). When chickens are co-infected with multiple pathogens, it often increases the severity of the clinical signs and makes it more difficult to diagnose. Chickens are much less susceptible to MG infections than turkeys and suffer less severe clinical signs than that seen in turkeys. Some chickens infected with MG may show outward signs of infection, until a trigger stressful event. Younger chickens, between 4 to 8 months of age, and male chickens are more likely to develop classic more severe clinical signs of MG infection which includes nasal discharge, coughing, and tracheal rales. Occasionally, chickens can develop more severe clinical signs such as eyelid or facial swelling, conjunctivitis, increased lacrimation, and sinusitis. Conjunctivitis may be present in one or both eyes. The facial swelling is primarily concentrated around and just below the bird's eyes. The swelling is the result of pus accumulation in the bird's sinuses located in the area under the eyes. They can sometimes be so severe, that the chicken is unable to open their eyes and see. If left without treatment, the bird can permanently lose their eyesight as a result. MG is transmitted vertically, from breeding birds to chicks through eggs, and horizontally---directly from bird to bird via respiratory secretions, as well as indirectly, from contaminated dust, feed, water sources, droplets, or feathers. Other animals such as rodents and wild birds serve as carriers of MG and are capable of transmitting the organism into the flock's environment. Humans are also able to transmit MG to their flocks, if they have been exposed to other birds or equipment contaminated with MG. MG is able to live in the environment for days to weeks, depending on the material it's living in and the temperature. 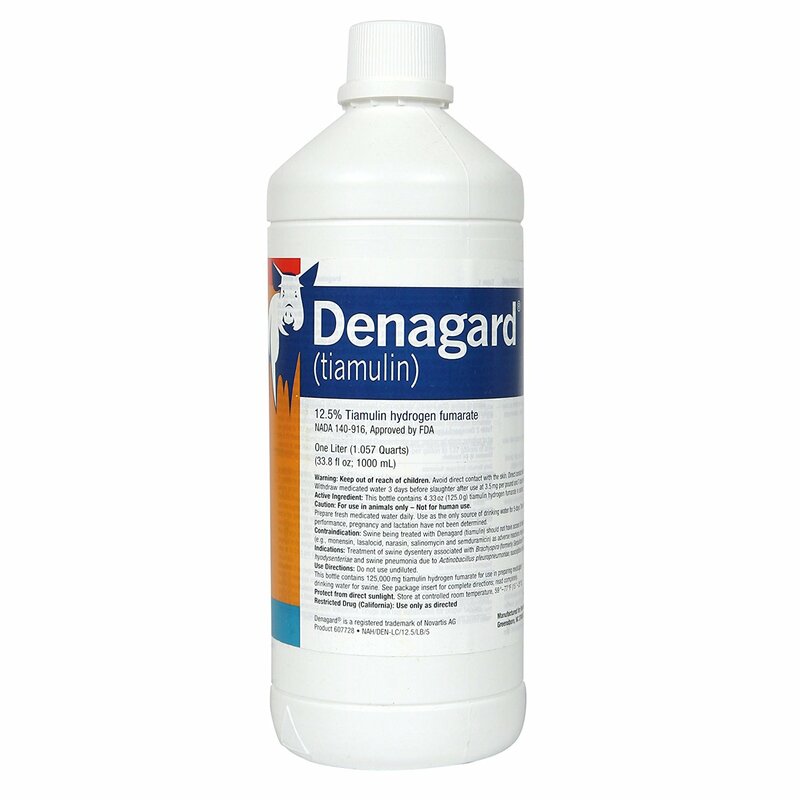 It will remain active longer when present in chicken manure or eggs, therefore the cleaner the facility, the less likely MG will survive in the environment. The incubation period typically ranges from 6 to 21 days. Mycoplasma gallisepticum culture: Swabs are taken of the chicken's ocular or nasal discharge and mailed off to diagnostic laboratories to be cultured in order to identify the bacterium. Hemagglutination-inhibition (HI) assay: detects IgG. Plate agglutination is not useful for detecting antibodies in egg yolk and maternally derived antibodies that are primarily IgG. Rapid serum agglutination (RSA) test: detects IgG. Polymerase chain reaction (PCR) assay: The PCR assay is a molecular based technique which has become increasingly popular. It works by targeting and detecting specific nucleic acid sequences, and is able to provide results in less than 24 hours. Since Mycoplasma species lack cell walls, it makes many types of antibiotics, such as penicillin, useless in treatment. Tylosin and tetracycline have been used successfully. Try not to attract rodents: Discard any uneaten feed at the end of the day and pick up any spilled feed. Remove waterers at night and replace with fresh water for birds in the morning. Seal up any possible entry points into the coop (mice can fit anything larger than a quarter inch diameter). 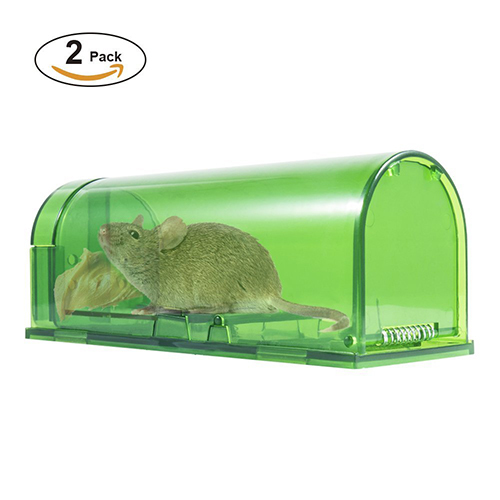 Store feed in a sealed plastic or metal container that is not accessible by rodents. Quarantine any new flock members for 30 days prior to adding them to your flock. Younger birds are affected more severely then adult birds.